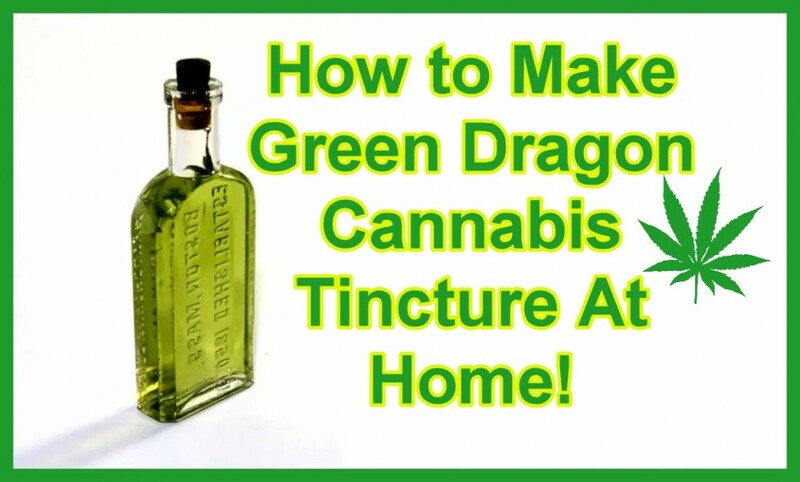 How to Make Green Dragon Cannabis Tincture At Home! If you’re bored of smoking or dabbing, there is another way you could get high with zero fuss. Additionally, you’ll be able to do a bunch of awesome things with your concoction when you’re done. Green Dragon Cannabis Tincture of course! If you’ve never heard of the Green Dragon Cannabis Tincture, then today is your lucky day. 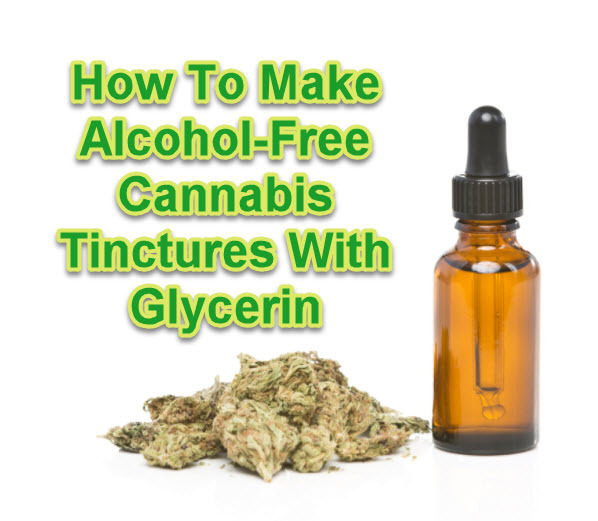 This awesome, easy to prepare cannabis tincture has been around for quite some time now. If you search online for the recipe, you’ll find several different versions of it. Today, we’ll be covering one of the easier versions that won’t get you all blown up. What is Green Dragon Good for? This is a medical tincture, but it can also be used for recreational purposes. The medicinal value of green dragon is endless. This non-smoke-able way of ingesting cannabis allows you to regulate your doses accordingly. Unlike a joint or a bong rip, you’ll be able to measure exactly how much you need to get the job done. Drop for Drop. Additionally, it also acts as a topical to help disinfect bug bites, cuts or scrapes. Green Dragon can be used for anything from; Anxiety issues, stress management, pain management, insomnia etc. The fact that it’s in liquid form makes it easy to transport as you can have it in any dropper of your choosing. Furthermore, considering that it’s in liquid form, you can also use it to infuse edibles with THC. As you can see, Green Dragon is definitely something that packs a punch, and the mere simplicity of making it makes it a solid winner in my books. So how do we go about making Green Dragon? To make Green Dragon at home is very simple and there’s no risk of blowing yourself up. Below, I’ll go over two different methods. The first thing you’ll want to do is to grind up your herbs as finely as possible. With Green Dragon, it doesn’t matter if you grind up stems, the extraction process will take care of any unwanted elements. Once ground up, you’ll move onto decarboxylating it. To do this, you’ll place it in the oven at 170º F and keep the cannabis in there for no more than 15 minutes. Quickly remove your herbs and set it aside. Now, take your jar and fill it with the alcohol. Fill it about ¾ of the way. Then, simply add your herbs and close the jar. Make sure to shake it up. For the next week, you’ll keep the jar in a dark place and you’ll give it a shake once a day. It’s best if you wait more than a week (closer to 2-3 weeks), however 1 week is enough to get a lot of cannabinoids in the tincture. After you’ve soaked your concoction, you’ll need to strain it into a new jar using the cheesecloth. Make sure to remove all plant matter. You can strain it again if the first time didn’t do the trick. Once more, transfer it into a sealable jar. If you have a dropper on hand, then you can simply pour out some of the Green Dragon into the dropper. Pour the ground up weed into the jar with the alcohol. However, here’s where it’s different. You’ll now take the jar and you’ll put it in about 120º-150º water for about 20-30 minutes. Just be careful because you’ll have alcohol in it. Don’t let it get too hot. That’s it. You don’t have to store it for a week or two to get it right. This method is quicker. If you don’t like the taste of the alcohol, you could use high-proof rum as well. It gives it a different flavor. In terms of using it, you’ll want to get a dropper. Simply place a single drop below your tongue and let it absorb. Wait about 15-30 minutes to feel the effect. I recommend starting off slowly and working your way up seeing that this tincture is somewhere between smoking a joint and eating an edible once the effects kick in. If you’re ever stuck with a bad batch of weed, you can always turn it into some Green Dragon. Tinctures are awesome to have on hand, whether you’re using it for medical purposes or just to get high. Either way…now you know how to make Green Dragon at home! HOW TO MAKE CANNABIS TINCTURES AT HOME, CLICK HERE. 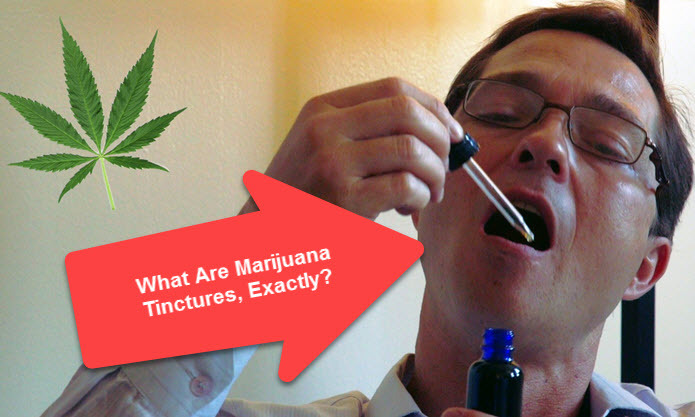 WHAT ARE MARIJUANA TINCTURES EXACTLY, CLICK HERE. Cannabis, Dragon, Green, Home, Tinctures. Bookmark.